World Book Day is a fantastic opportunity for children all around the world to see how fun reading can be. With a range of eight different books by bestselling beloved children’s authors up for offer, there’s sure to be something for every child of every age to enjoy. Children are given a World Book Day voucher at school or nursery, with which they can purchase one of the books on offer absolutely free. Whether your child already loves reading, or if this is the first book they’ve sought after themselves, it’s a great way to expand your child’s bookshelf. 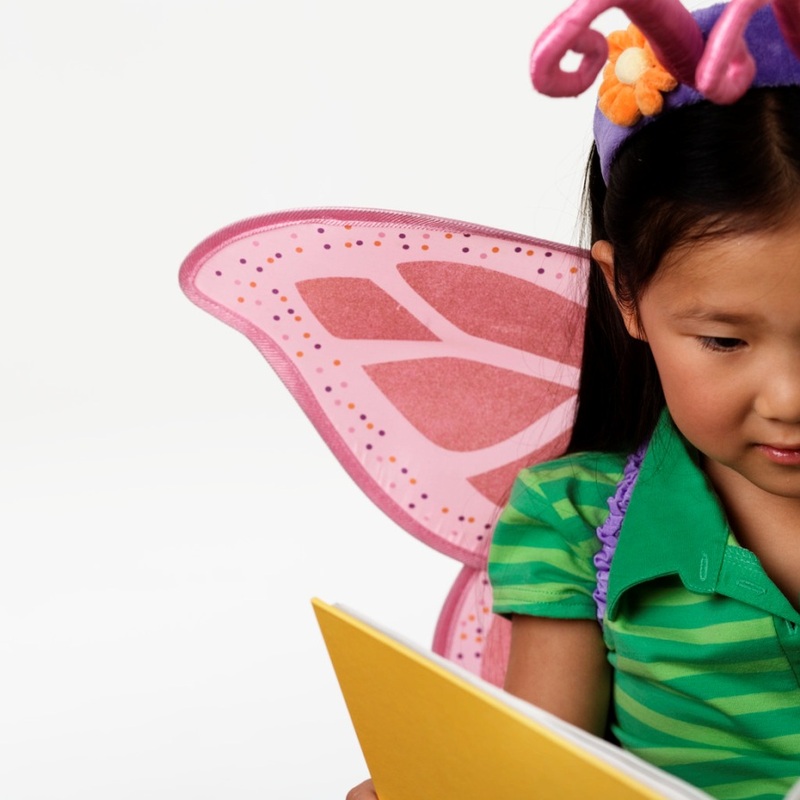 Sometimes children may need a little encouragement to get involved with reading, and there’s no more fun way to do this than to dress up as children’s literature characters! Dressing up is fun for kids of all ages and for the adults too, making it a fantastic way to help kids engage with literature. Fancydressball.co.uk even has a World Book Day dressing-up section on their site, meaning it’s really easy to get ideas. Your little boy could dress up as super detective Sherlock Holmes, while your little girl can go on fun adventures as Alice in Wonderland. To make the day even more immersive, consider theming an afternoon of fun around the character they’re dressed as. Little Alice may enjoy a Mad Hatter-themed tea party, where you can read extracts from the book together and enjoy afternoon tea and biscuits! You could also hide clues for little Sherlock to find around the house, which will lead him to a brand new book to enjoy! The possibilities really are endless, and it’s a great way for all the family to get involved with World Book Day this year.